These little 2.5gram digital nano servos are perfect for the FireFly 2.0. They are new in the market and offer an amazing light weight footprint with an amazing torque of .7kg.cm at 4.8 volts. 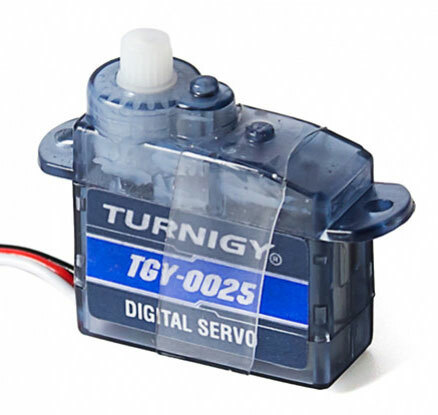 We have yet to try these servos on teh FireFly but from the specs, these will be perfect for the FireFly 2.0 especially flying at a calmer conditions.